We provide cutting edge solutions for your congress with interactive tools that will boost your session. then submit via the branded poster submission micro-site. Our platform allows blocking ePoster stations to specific topics or list of ePosters during coffee or lunch breaks with a timer to control the presentation. Our interactive tools help the delegates to have the full experience, contact with the author, Share a poster with your colleagues, search by keywords, topic Author. possible results, especially of images, graphs and tables. We can fully customize the On-site viewer to match the look-and-feel of your congress. If there is a sponsor we can also include recognition. With our Virtual Poster Gallery the activity around the poster sessions remains even after the congress ends. The local platform works without dependence on internet for the presentations, this means that in the worst case of internet failure, the system is unaffected as all software is locally installed. It also means super-fast browsing of ePosters. However, it is desirable to have a minimum internet connection for the email options. 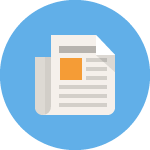 PosterSessionOnline is an innovative, integrated platform for managing scientific posters from start to finish, both traditional paper-and-panel and electronic. We at PosterSessionOnline are poster specialists with 15 years’ experience of handling posters at more than 400 congresses worldwide. Our constant drive to improve your poster session has led us to develop the world’s most sophisticated and reliable poster platform. Authors prepare and submit their posters online prior to the congress. 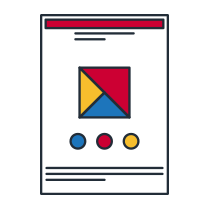 We help authors build a professional poster, which they then submit via the branded poster submission micro-site (we can embedded within the congress website). If required, this webpage can be unique submission code protected. What type of hardware do you need? 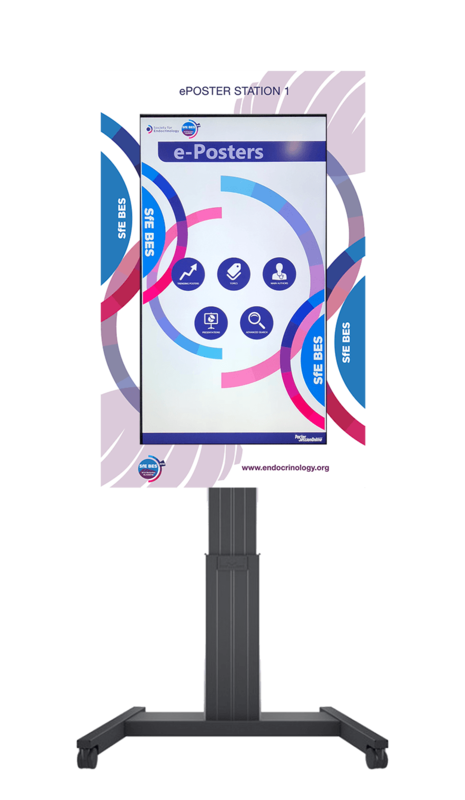 Our ePoster app is fully It is fully compatible with touch or plasma screens, standard PCs, iPads / tablets or laptops (Android, IOS, MAC OSX and Windows). Additionally, we can offer you the hardware service. We have an international agreement with companies that give us service in different events, but it is a service that we should subcontract. Our recommendation is to always work together at this point! In this way, we will always obtain the best price; once the supplier is selected, we manage everything. How easy is it to use our platform? Choose one of our pre-designed templates (this is optional and we can design some templates ad hoc with the official branding). Our platform is 100% safe, in addition to complying with the New Protection Law in force since 2018, making available to you the unique submission code. step 3: enter email plus unique submission code, previously provided to the author. With our eposter app we provide to all delegates with the CONTACT WITH THE AUTHOR tool. 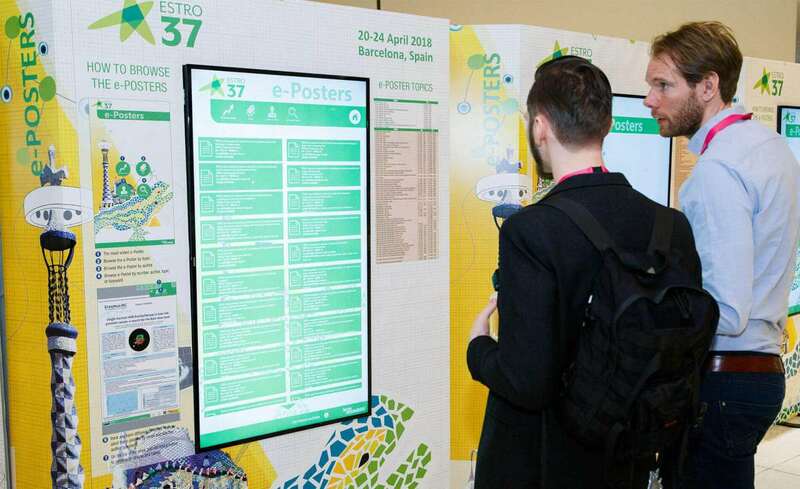 The fear of the eposters on the part of the organization happens to lose the interactivity between the people, of this form the human contact between the different medical professionals stays and even becomes more effective. Maybe the time has come to replace meters and meters of paper with screens. Maybe the time has come to start with the electronic posters. Once the decision has been made, contact us and we will advise you on how to make the transition from printed posters to electronic posters. Trust the specialists!